Generation provides more than just training, it’s a support system. Staff and professional mentors guide students along their journey and can assist with many issues students may encounter while growing their career skillsets. 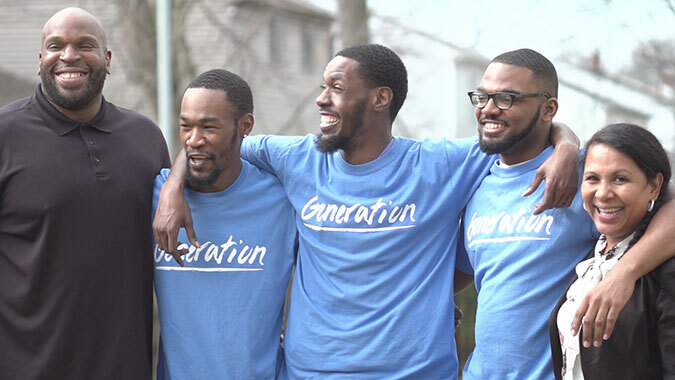 Generation programs teach students interpersonal skills, dependability, professionalism, teamwork, problem-solving and decision-making, as well as a number of other on-the-job skills employers are seeking.